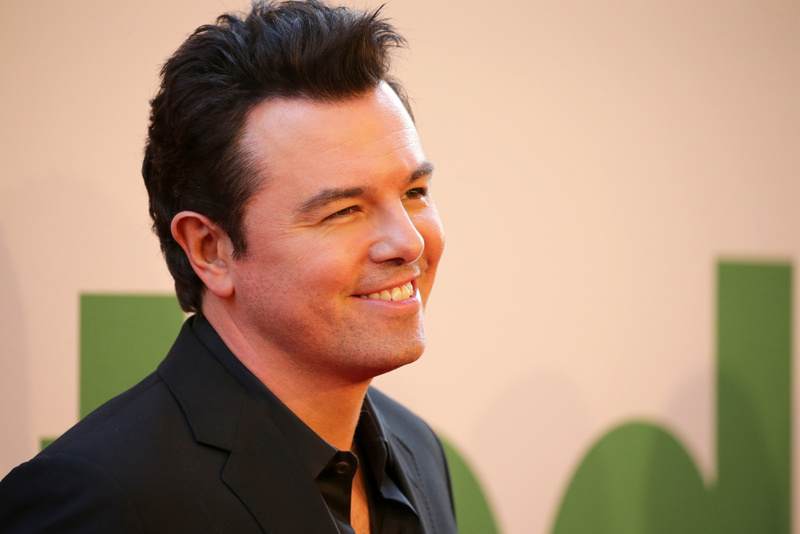 Director and actor Seth MacFarlane attends the New York Premiere of "Ted 2" at the Ziegfeld Theater on June 24, 2015 in New York City. Larry Mantle and KPCC film critics Justin Chang and Peter Rainer review this week’s new releases including family- and animal-friendly feature “Max,” the humorous and profane sequel “Ted 2,” the romantic period piece “A Little Chaos,” and more. TGI-Filmweek!